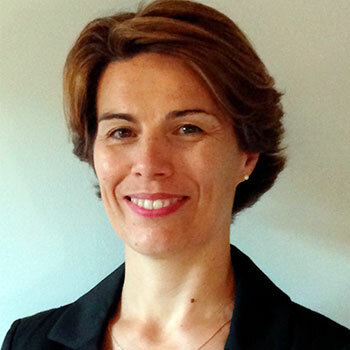 Caroline Borot has been working in ESI Group for more than 15 years. ESI is a company developing Virtual Prototyping softwares. ESI solutions help OEM’s and industrial manufacturers in making sure that their products will pass certification tests - before any physical prototype is built - and supports industrial manufacturers in their digital transformation. Currently managing Business Development and Marketing Strategy for New Engineering Solutions. Based in France, in Aix-en-Provence. Discuss and showcase innovative high-performance materials and ergonomic solutions for automotive seating. BLOCK: DESIGN, ENGINEERING, AND TESTING. CASE STUDY: Virtual Seat Solution: Concept the seat of tomorrow right now. How to develop with virtual prototypes the new generation of seat for electric and autonomous vehicles?